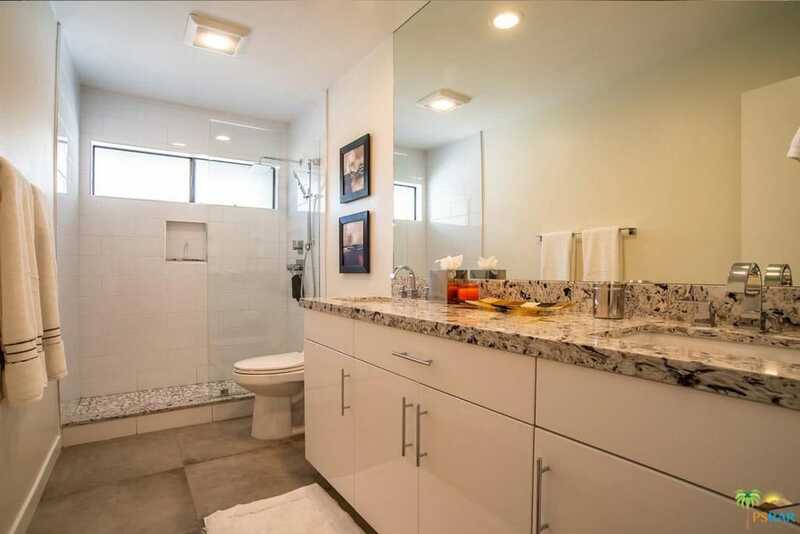 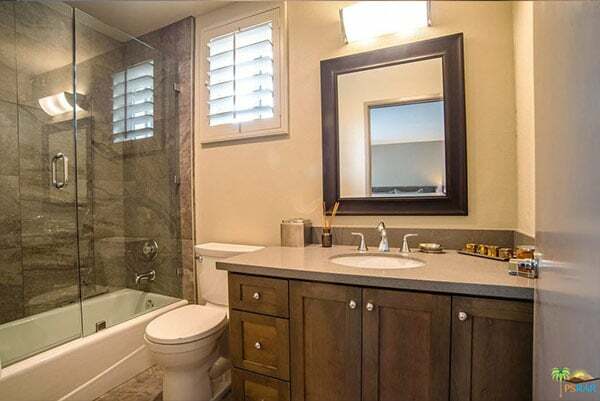 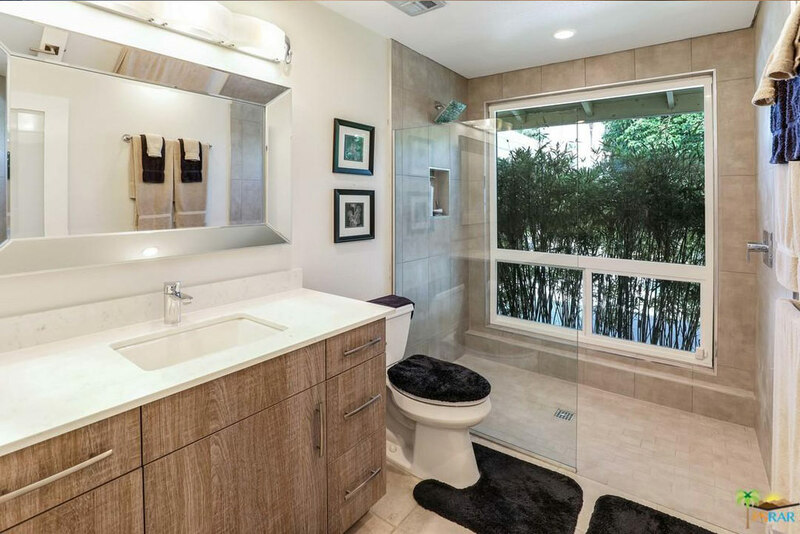 Remodeling a bathroom can transform a home and a mindset, while enhancing the value of a property. 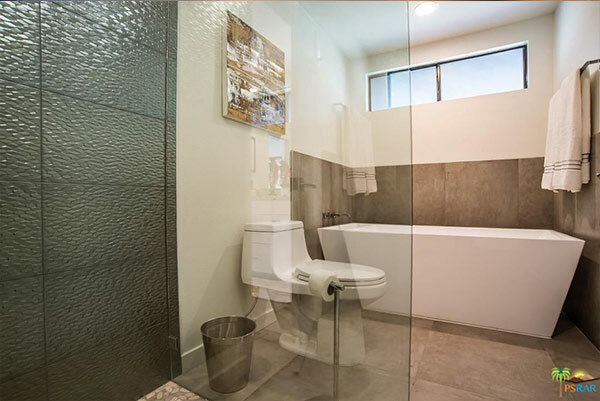 Upgrading a master bathroom or creating a trendsetting bathroom addition with superior products and smart technology will greatly enhance your personal experience, while also improving the resale value of your home should you ever choose to sell. 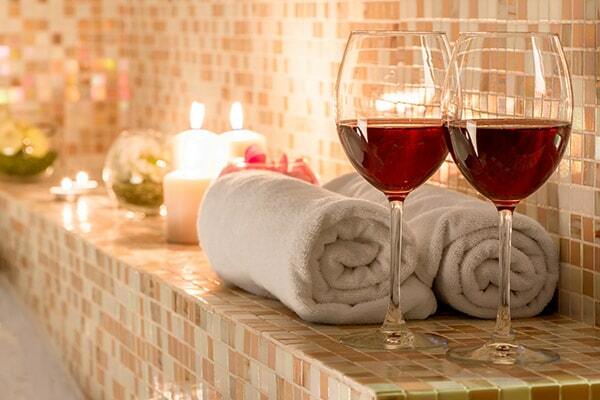 RBC Construction will create a stunning bathroom that brings a day spa experience home. 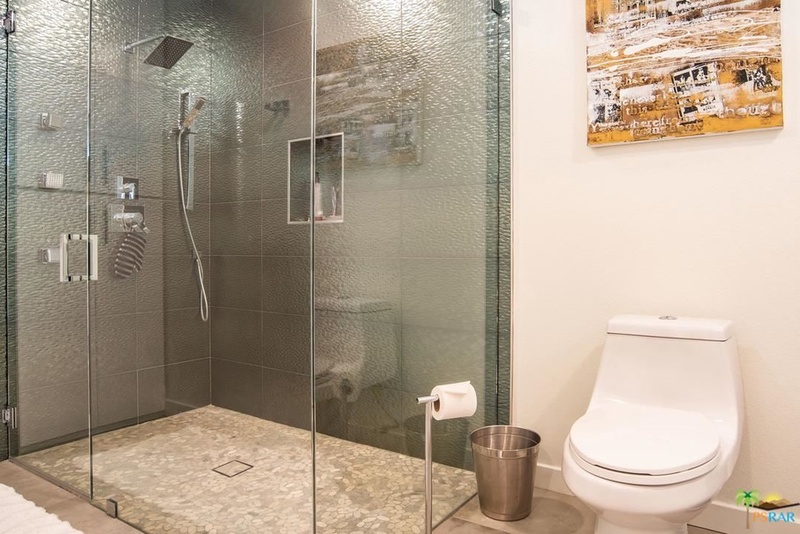 Among the most remodeled rooms in a home, today’s bathrooms can include smart showers, automatic sinks, voice activated features and more that complement bold accents and compact storage to provide the ultimate modern sanctuary. 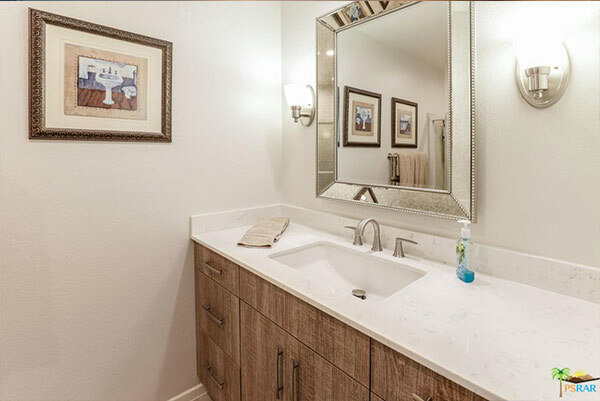 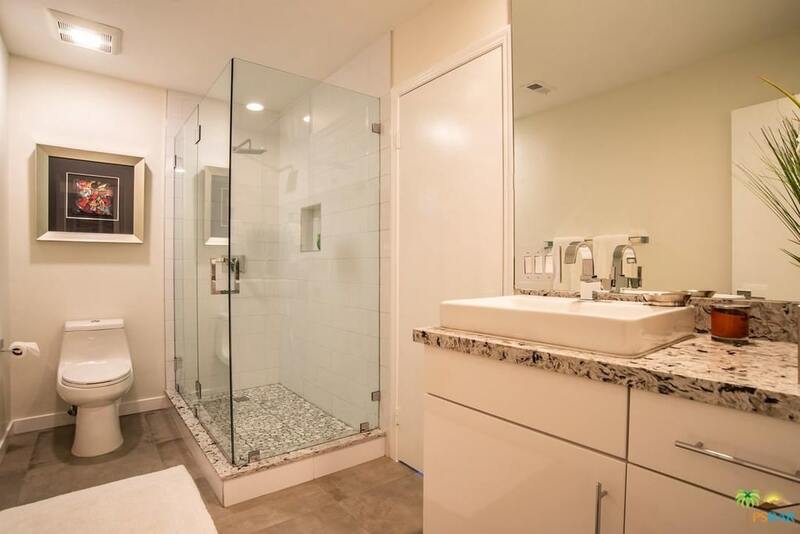 Give your bathroom that brand-new look with professional remodeling services from RBC Construction. 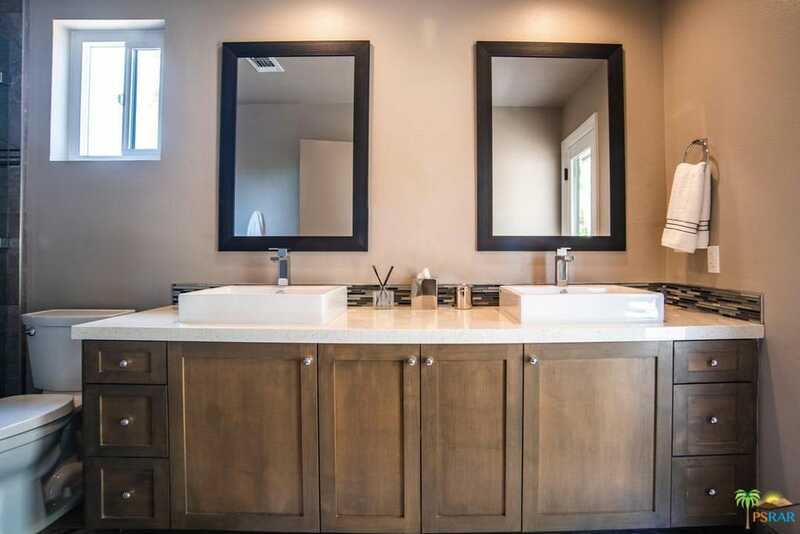 Whether upgrading a bathroom with dramatic flooring, oversized bathtubs, open showers or vintage faucets and fixtures, redesigning your private retreat to improve its function for special needs, or building a new bathroom as an addition to your beautiful home, we have the passion and proficiency to complete it all. Contact us today for your complimentary consultation. Your satisfaction is always guaranteed, and the level of customer care is superior to our competition. From timely work and honest prices to steady communication with our clients, you will soon recognize why we lead the residential and commercial remodeling industry.